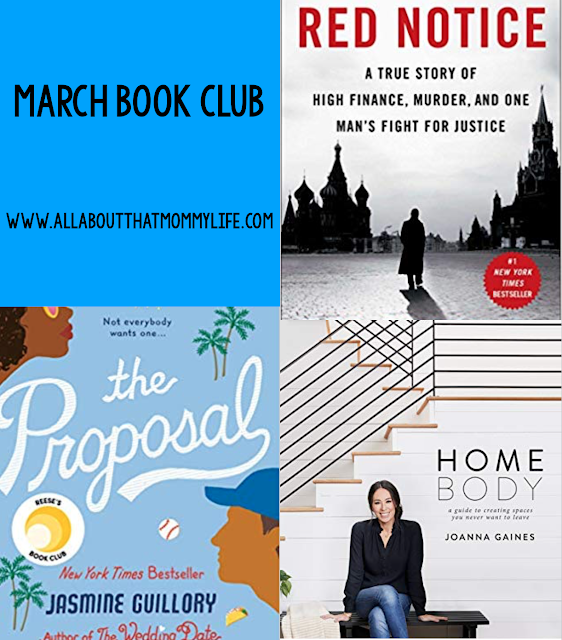 It's time for my monthly book review and if you're anything like me, you LOVE reading other people's book reviews! - the characters were extremely shallow. The author spent too much time trying to develop 7-8 characters as opposed to really focusing on developing 2-3. I felt like there was too much focus on the characters being diverse (a variety of races, sexual orientation, etc.) rather than developing them as characters. It seemed forced too. It was great to have diverse characters in the book, but I felt the characters all fell flat because there was no effort to develop them other than on the surface level. 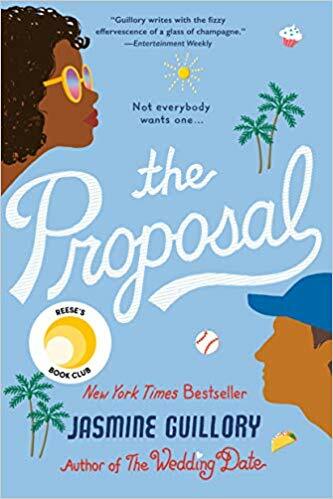 - the idea behind it (a girl gets proposed to at a baseball game but says no) was a solid idea, but after that first chapter or two there wasn't really anything going on. - the author focuses too much on making all the characters "nice guys" aka protagonists. If there are no antagonists in a book, it makes for a VERY boring story. I'm giving this book a D-, I was able to finish it but I had to really force myself to. 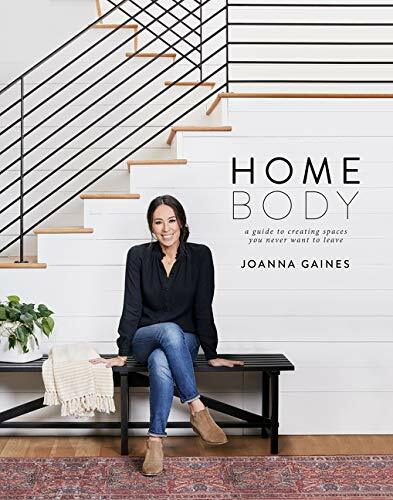 Homebody-- This book was pretty good. I was hoping to love it more because I adore Joanna, but thought it was a little wordy. It didn't need to be as long as it was. The pictures were fantastic and I really enjoyed the part where you identify what different styles you like and use in your home. There were some great tips about how to spruce up difficult rooms in your home due to bad lighting, funky layout, etc. All in all I liked it, but felt it could've been heavier on the pictures and lighter on the words. I'm giving this book a B. 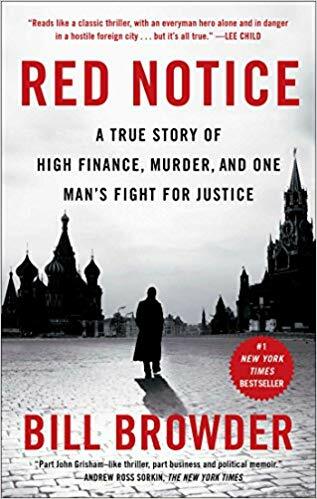 Red Notice-- The last book I read this month was Red Notice by Bill Browder and oh my goodness it was sooo good. I could not stop talking about this book while I was reading it. I was telling everyone who would listen about the newest things I would come across in this book. The author is a United States citizen and former Wall Street financier who sees an opening to make millions in the Russian stock market. He wants to capitalize on this before other people recognize the potential so he moves to Moscow, creates his own Hedge Fund, and becomes VERY successful before things start to go awry. I don't want to give too much away because I really recommend reading it, but he is exposed to the incredible amount of corruption that takes place in both the Russian police department and the Russian government. Rather than be a victim to these problems, he tries to draw international attention to them and then faces retaliation. It truly was unbelievable to me that a government could get away with doing some of the horrible things they did, and that it isn't more well known. I really recommend reading this book and give it a solid A. The only reason I don't give it an A+ is because it dragged on a little bit in the middle and I think the author could've been more succinct. Those are my 3 for the month! If you'd like to look at book reviews from other months I have one post here that has all the links in once place. Love the ABCDF rating system! So easy to follow. I'm in line for The Proposal at the library but I am seriously rethinking that now! If you read it please let me know what you think!! Stopping by from the Friday Link Up. I am curious about that Red Notice book, will add it to my list! Yes, you won't regret it!! Oh my gosh I also attempted The Proposal... got through the first half and had to stop. Awful! I completely agree about being surprised at how highly this book was recommended, I mean what? ?